Many of you may wonder how to contact Airi. If you can, write both in romaji and in japanese on your envelope. Do not forget to write "JAPAN" and underline it! - Do not send food, money, amulet/charms, expensive items such as dear jewelry, flowers. - Do not write any personal details IN THE LETTER such as your name, your address, a link to your blog, your social networks' username, etc. - Do not send an enveloppe or a stamp inside your letter hoping to get an answer back, or even ask for an answer back. Airi cannot reply to your letter and it will be a waste of money for you. Also it is disrespectful, because it might show you just want a reply back instead of sending your gratitude. The office's official staff will be checking every single letter and package you send, and will throw away any kind of letter not respecting these rules. Some accidents happened in the past and they became really strict on this. If your are lucky enough to participate in an official event in Japan, please know that since March 2017, UP-FRONT PROMOTION stopped putting "presents box" outside the venues. They used to accept presents/albums/packages, but for security and time management reasons, they now do not accept things other than a simple letter in an envelope during the official events. 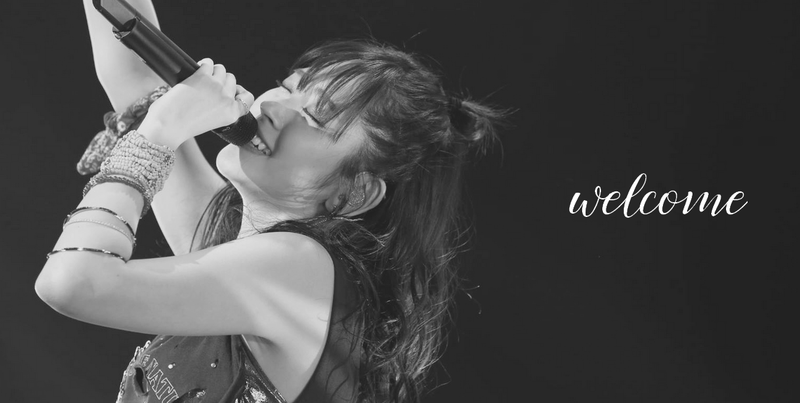 You can also contact Airi through her official social networks (blog and Instagram), by posting a comment. She usually reads your comments and even remembers you if you comment enough times! Again, she is not allowed to reply to any letter nor comment, so do not be disappointed even though it may be frustrating not getting anything back from your favorite artist!